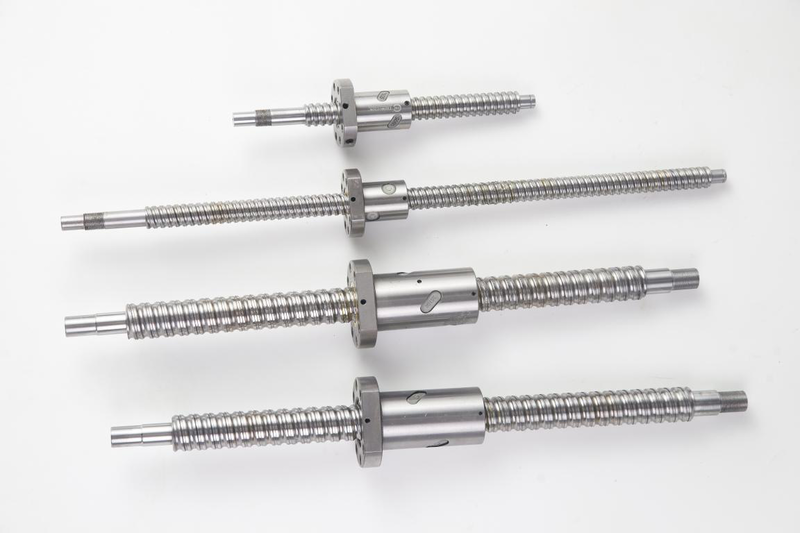 Ball screws consist of a screw spindle and a nut integrated with rolling elements that cycle through a return mechanism. Ball screws convert rotary motion into linear motion, and are most commonly used in industrial machinery and precision machines. We provide ball screw configurations to satisfy your special application requirements. The ball screws have following features.